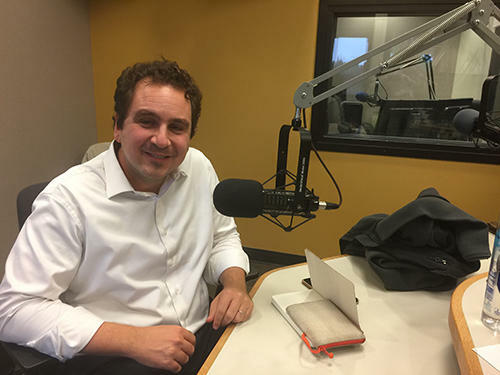 Speechwriter and scholar Daniel Benaim stopped by the studios at Boise State Public Radio to have a talk with Weekend Edition host George Prentice. 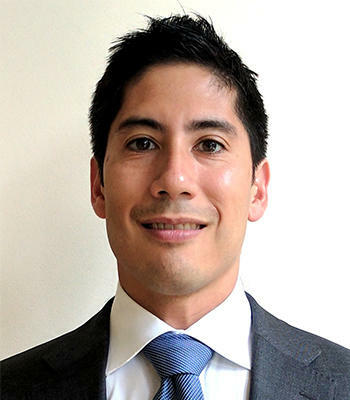 Daniel Benaim served as a speechwriter and policy planner in the U.S. State Department during the Obama Administration. He's a distinguished speechwriter, scholar and visiting lecturer at New York University. This week he is the guest of the Boise Committee on Foreign Relations and he joined KBSX on Weekend Edition to talk about the current state of the State Department and U.S. foreign policy. Click 'play' to hear the interview with Daniel Benaim. You can learn more about the Boise Committee on Foreign Relations and its list of distinguished guests at BoiseCFR.org. 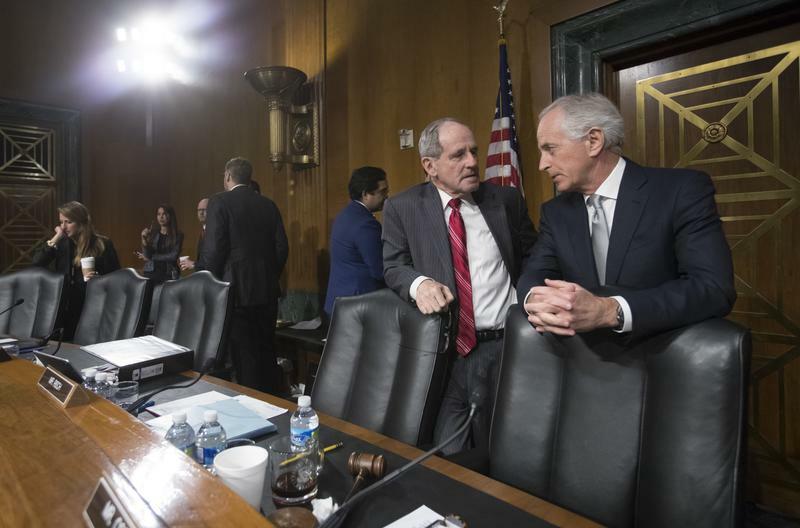 After Republican Sen. Bob Corker of Tennessee announced Tuesday that he would not run for reelection in 2018, a powerful position in foreign affairs opened up. As Donald Trump continues on his first major foreign trip as President, statesmanship is in the spotlight. Today we speak with a former State Department official about this moment in U.S. diplomacy. Steve Feldstein is joining Boise State University to teach in the School of Public Service. In this audio clip, Tom Michael of KBSX News begins by asking him what he thinks of the new Secretary of State, Rex Tillerson.